Carpet Reducer is used for transitions between carpet and hard-surface flooring. The durable finish coordinates with Millstead Topaz Cork Click flooring. Buy online Topaz 0.81 in. Thick x 2 in. Wide x 78 in. 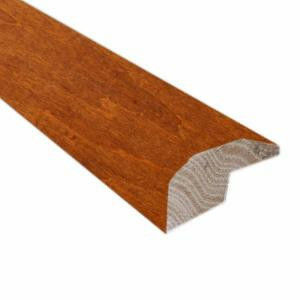 Length Hardwood Carpet Reducer/Baby Threshold Molding LM6654, leave review and share Your friends.